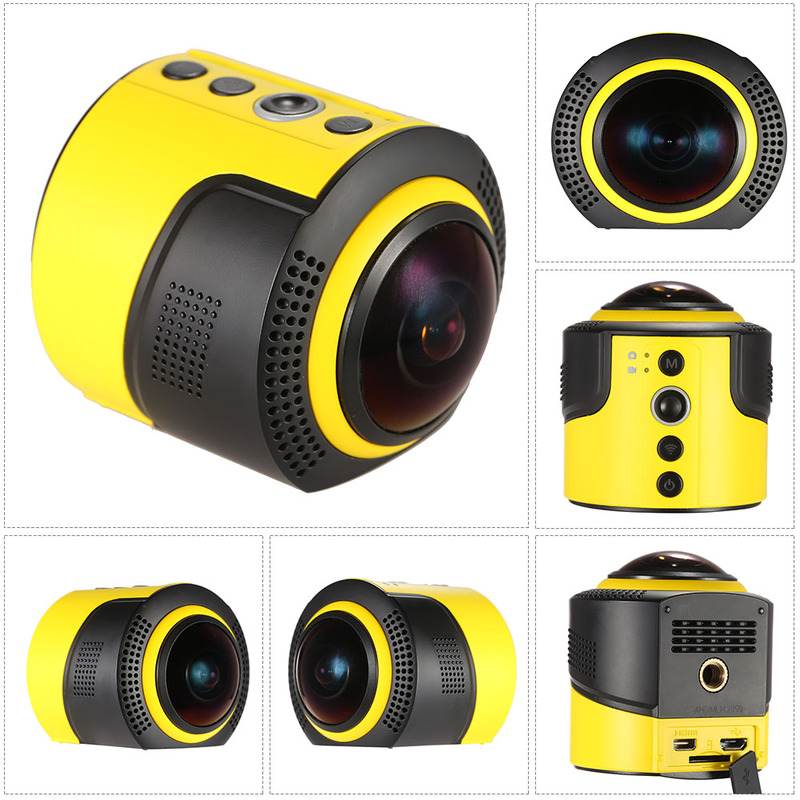 A super mini camera which can provide 360 degree wide view shootings and videos for you with FOV236° Lens. 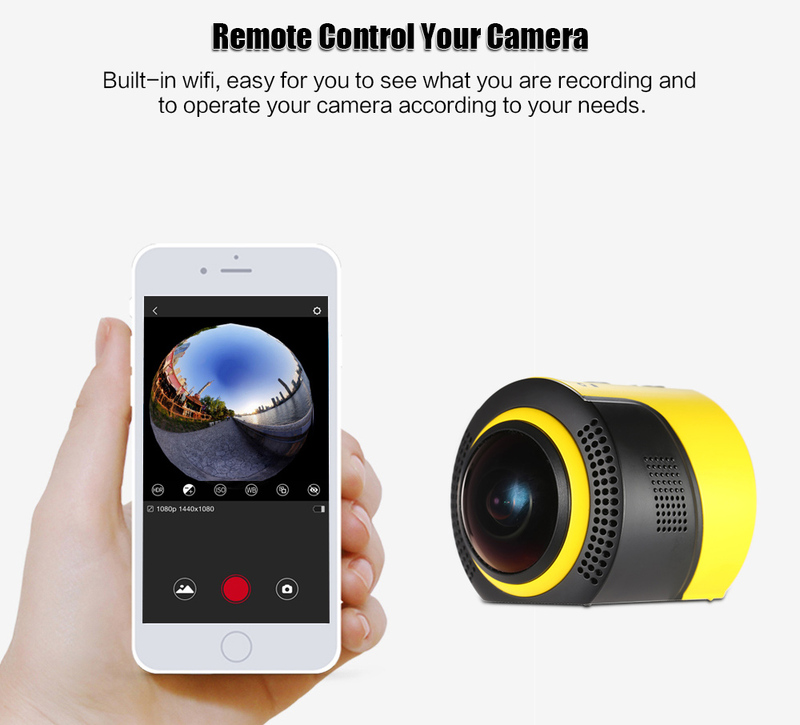 Comes with wifi to help you see what you're recording and operate your camera via your phone. 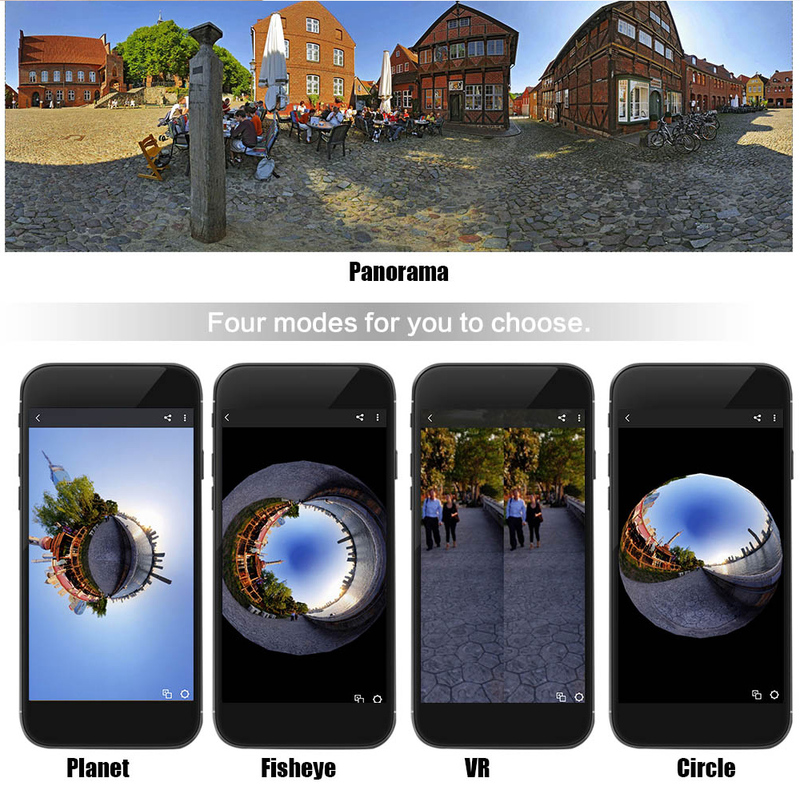 Fours modes for you to choose, provide different view angles for your video. 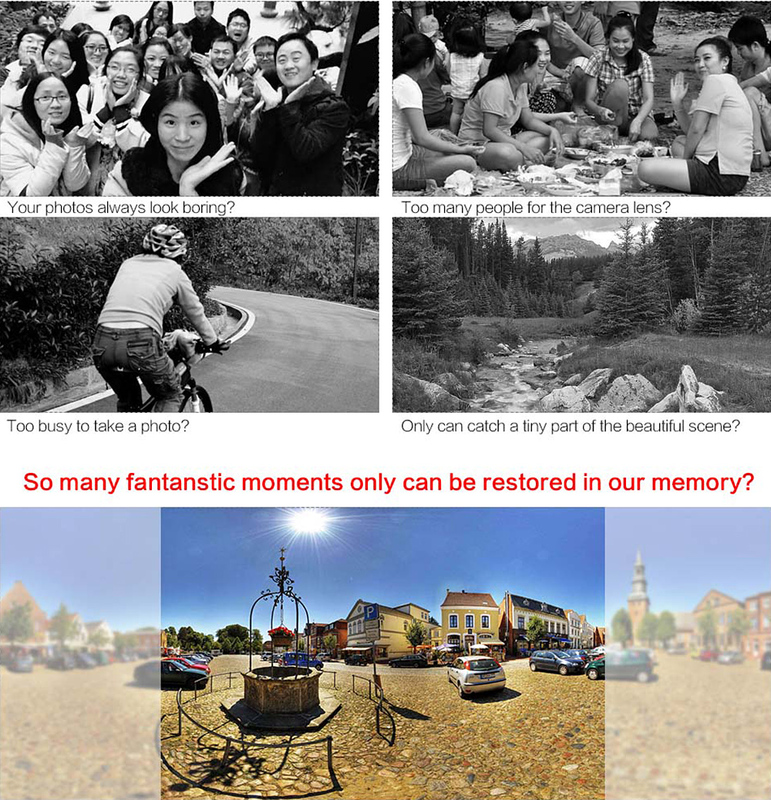 Ideal for you to share travel, sports, party and other happy and exciting moments with your friends. Provide 360 degree wide view shootings and videos for you with FOV236° Lens. 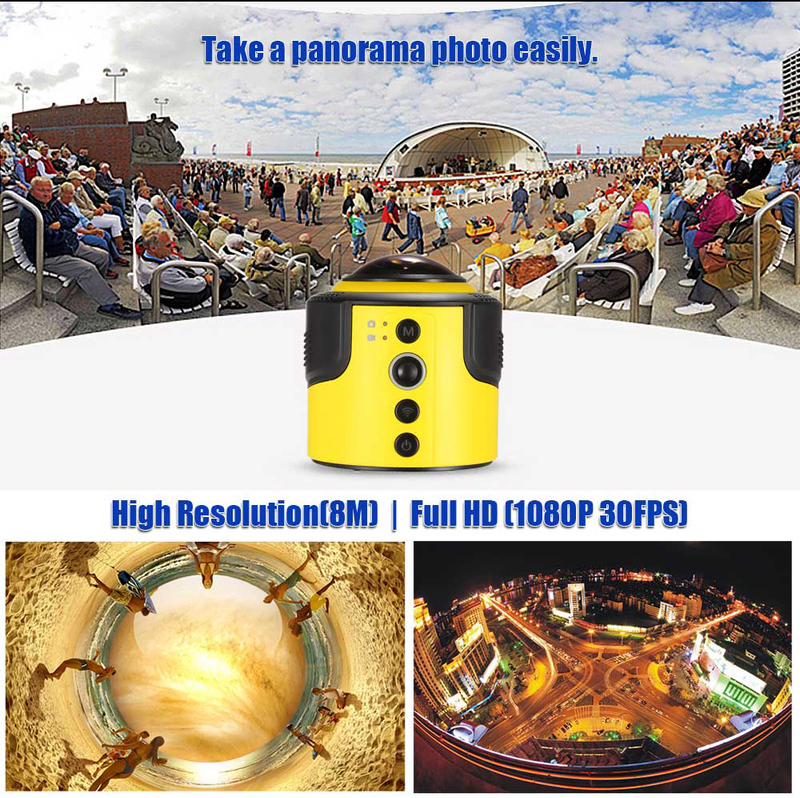 High resolution images max up to 8MP, to record your adventures. 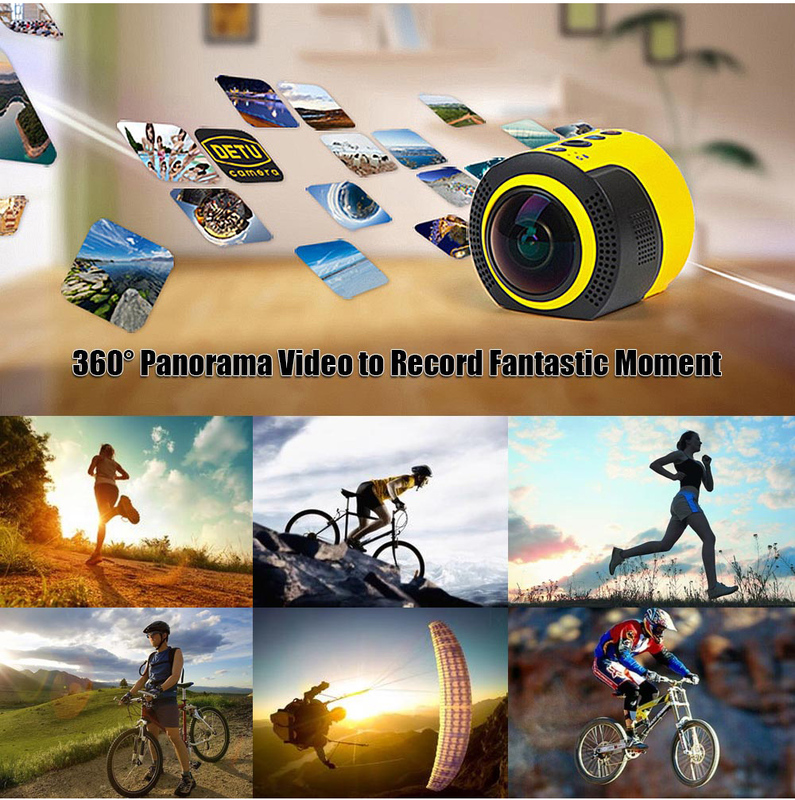 VR mode can provide videos which can be used as film source for virtual glasses. 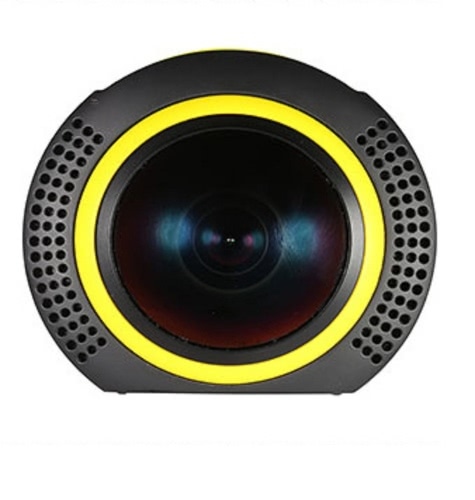 Built-in wifi, easy for you to see what you are recording and to operate your camera according to your needs and share with your friends on Twitter or Facebook any time and anywhere. Supports for TF SD card Class 10 up to 32GB (not included). Loop recording function can be used as a car recorder. 1/4" screw hole to be mount on other devices. 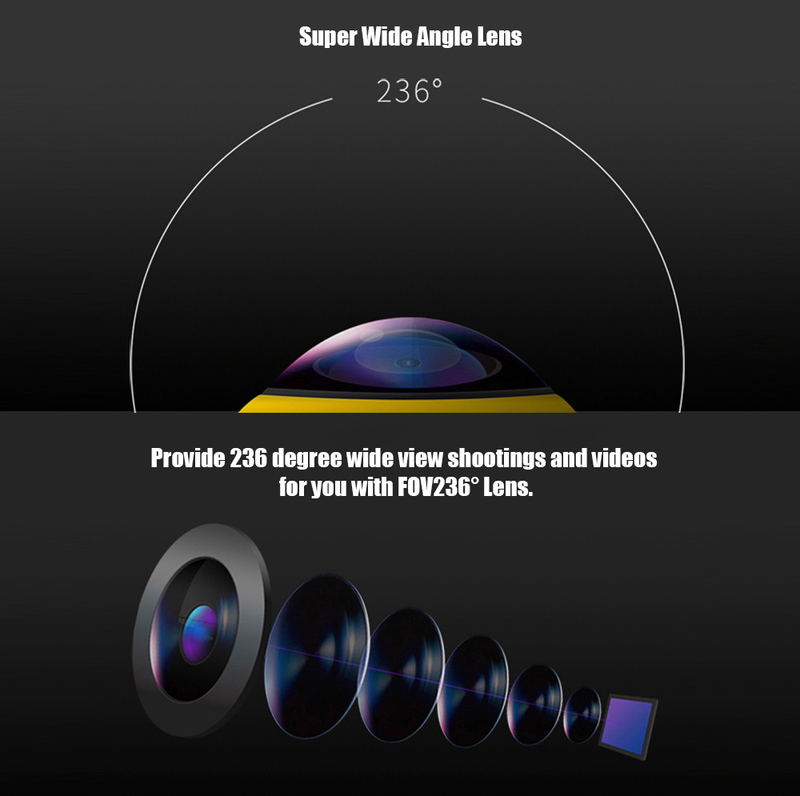 It fully met my expectations for an affordable camera. 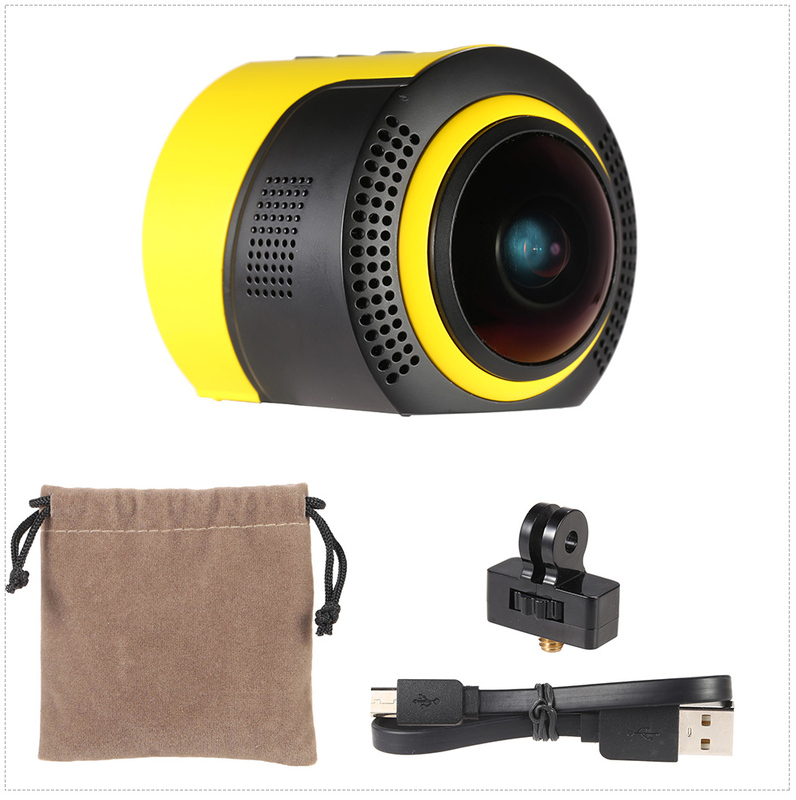 I just purchased this camera as a new year gift on my husband request, for we traveled a lot. 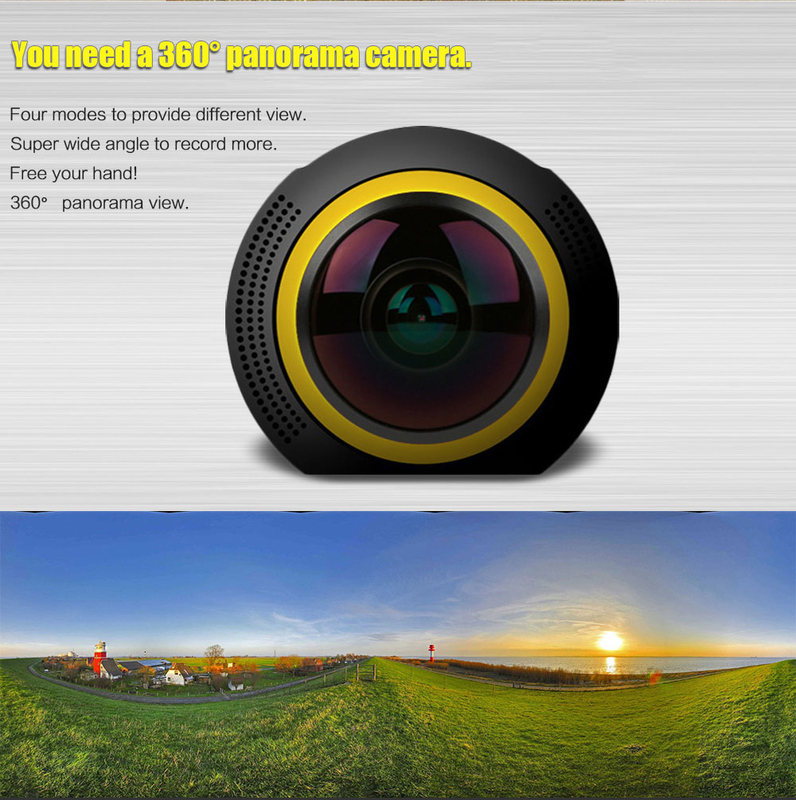 I`ve always been fascinated with 360 panoramas,It does a nice job of creating a 360 Degree picture and is easy to use and fits in your pocket. 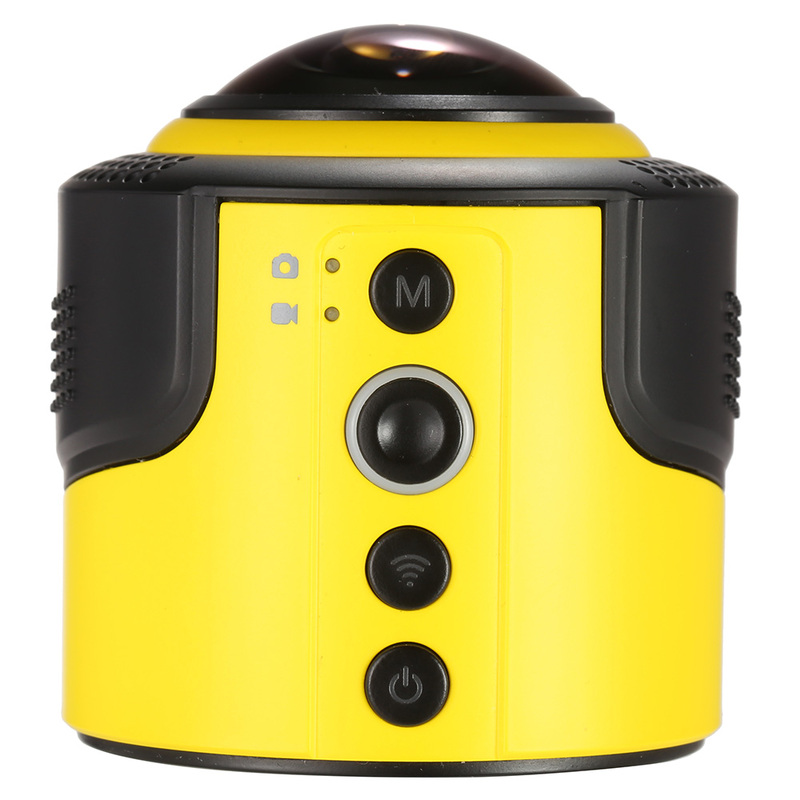 Also ,It gives buyers the ability to see what they want in the home and around the car. 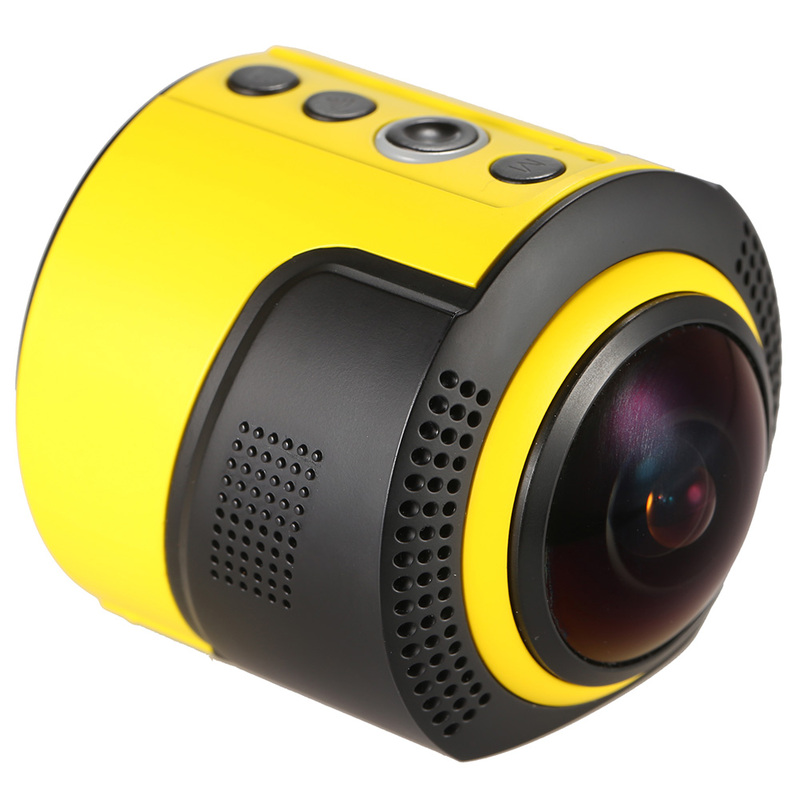 My son loves this little camera. Pictures and video shoot in various way. 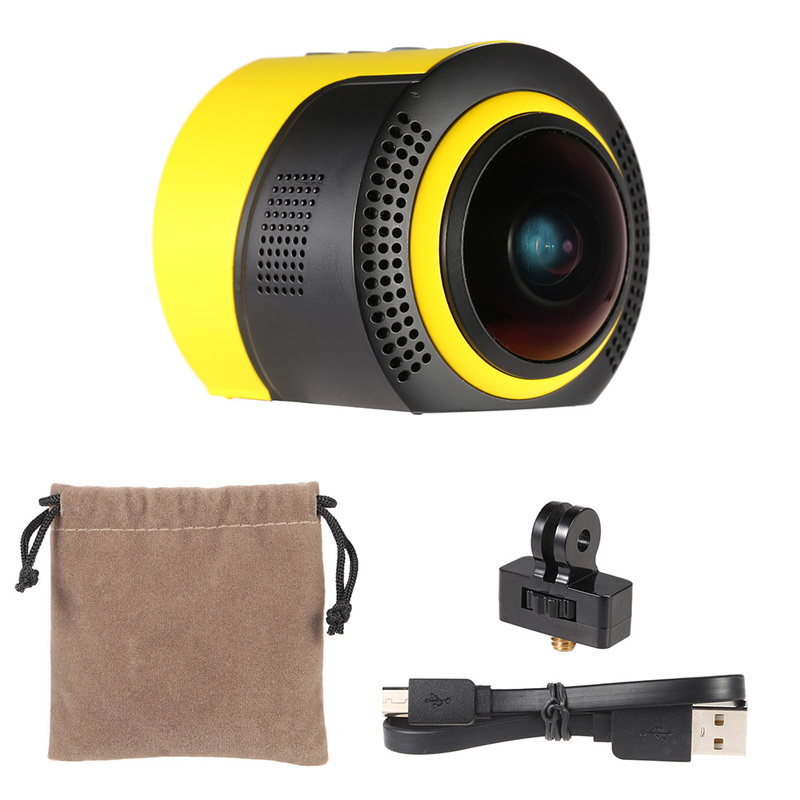 Gorgeous camera as a gift. 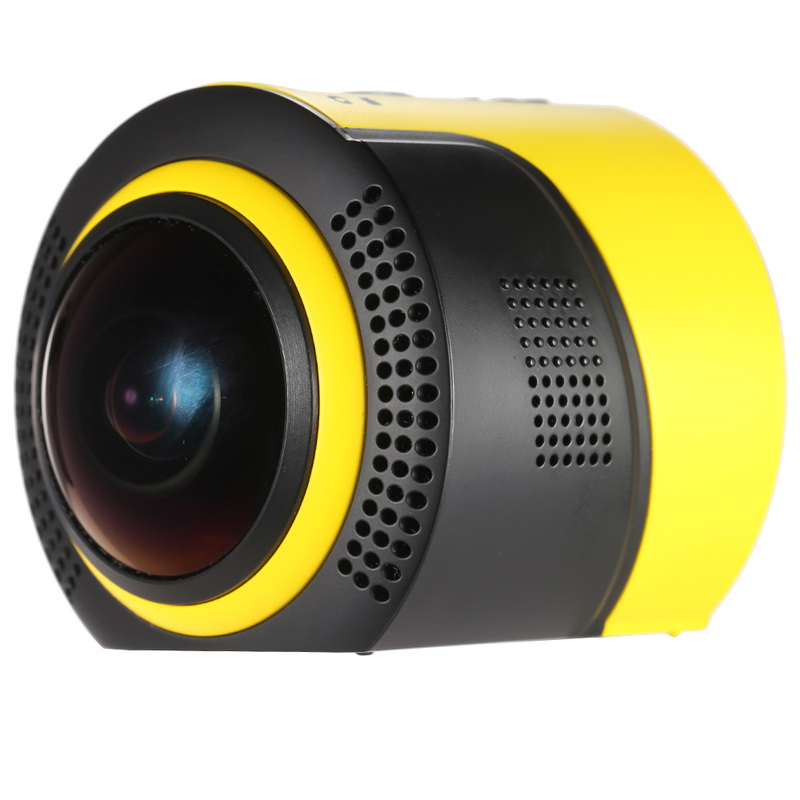 This product does a great job in recording the what happened around me. 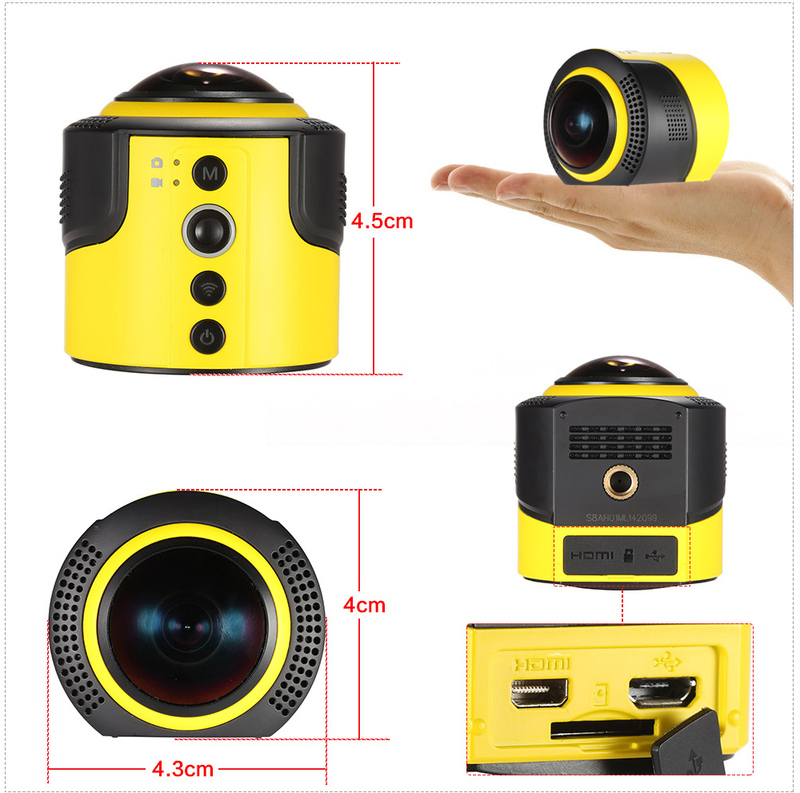 Very small and light , easy to carry,taking me to the amazing 360 world. Fantastic!